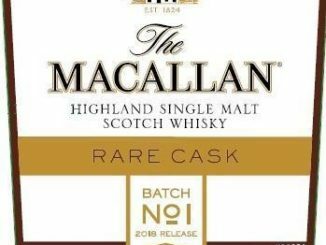 HomeNew releasesThe Macallan Folio 4! 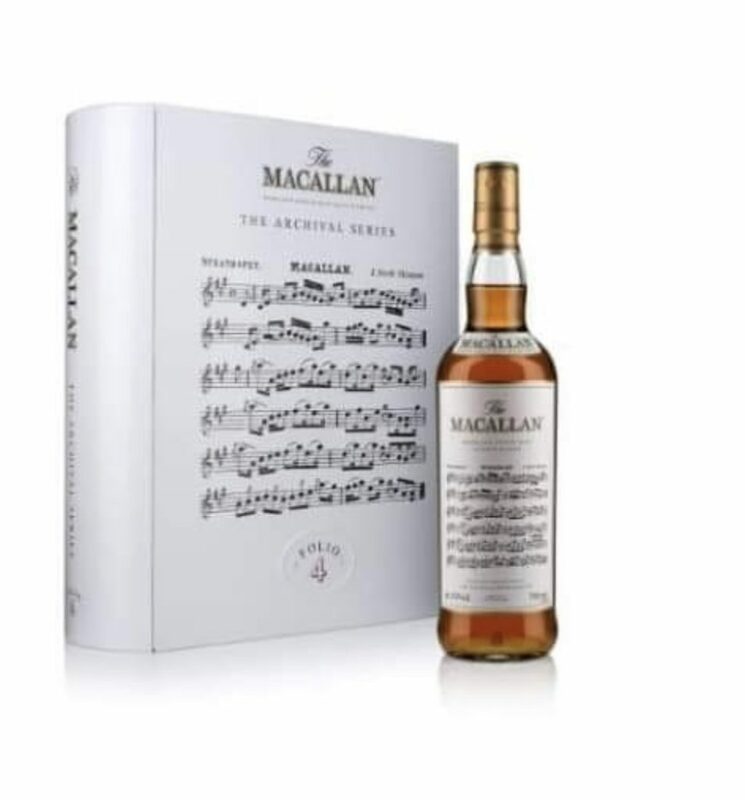 The Macallan Folio 4 will be released through an online ballot opening in April. This was told in an email going out to people today being unsuccessful in the Genesis ballot. 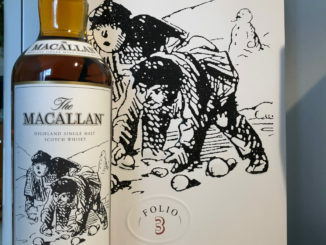 However, some received the Folio 4 information while others didn’t. 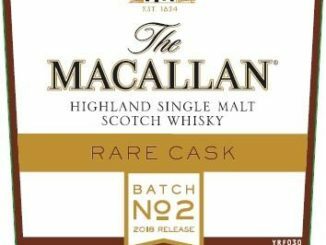 The Macallan has stated the Folio 4 will NOT be available for sale at the distillery.